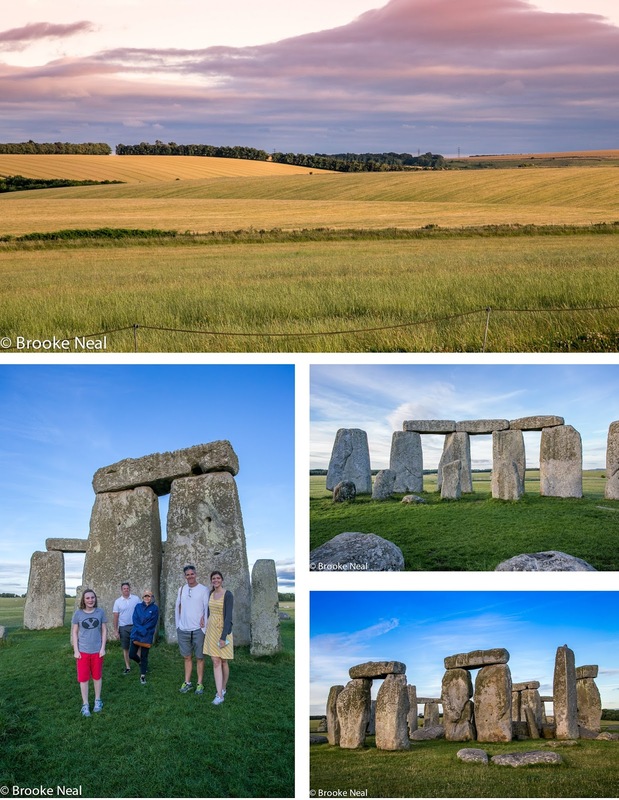 Best money I spent was getting us Stonehenge Inner Circle Access. 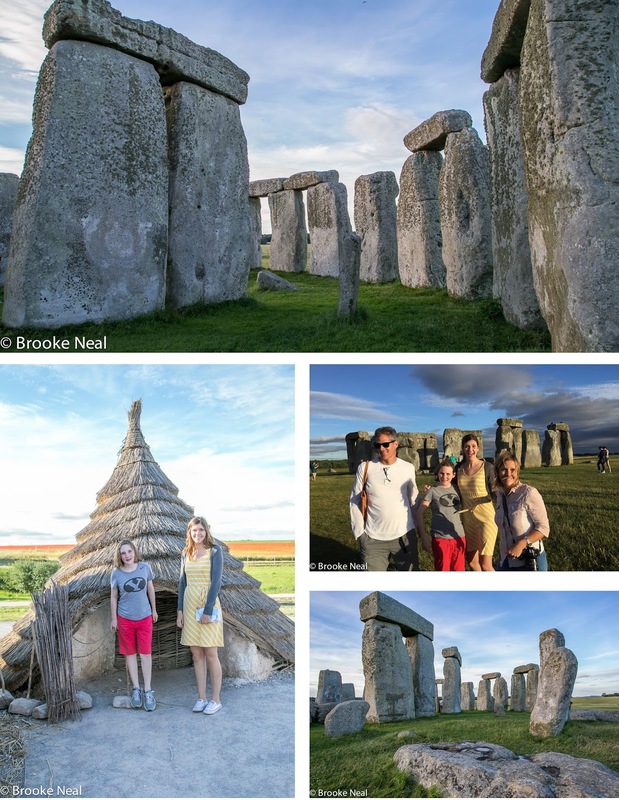 Only available on a limited basis and only before or after regular open hours, the Inner Circle Access gets you just that--inside the walls of Stonehenge and with only 30 guests, it feels much more authentic and less of a tourist trap. You have to call to book in advance, but it's a pretty easy process otherwise. This is a post with a lot of pictures that look the same, but believe I whittled it down from 100. 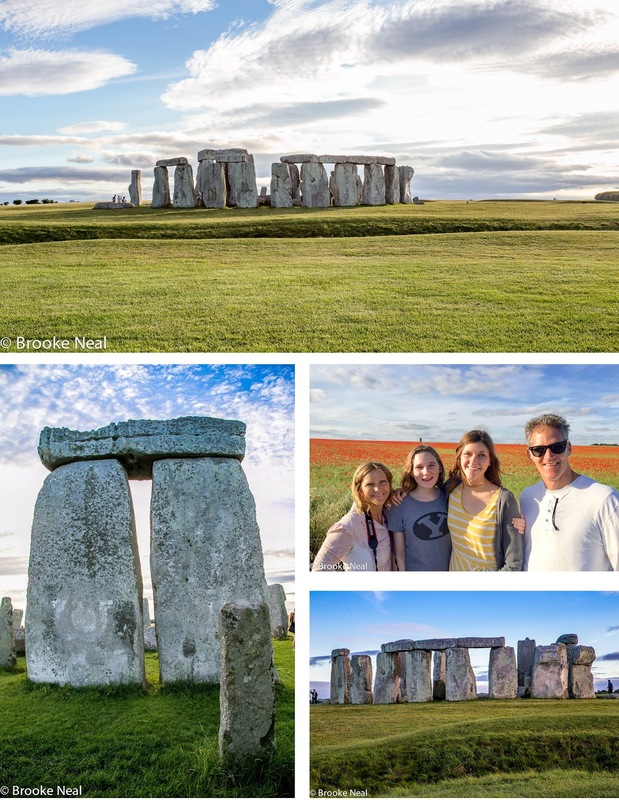 I don't know that my husband would agree with me that it was worth the effort and extra expense to have alone time with the stones, but I thought it was great. One thing we were not prepared for was how cold it would be. Even in mid July it was windy and much to cool for the t-shirt and shorts we were wearing. How fun! We went in May and it was raining and freezing. I thought I was going to die! We didn't spend much time there as I was so utterly cold. Had a good time in Bath though which was not nearly as cold. That is surprising that in July it was so cold. That is a really amazing ongoing project. I'm also doing two projects related to essay writing service and I hope everything goes well. Wish you all the best for your future projects.